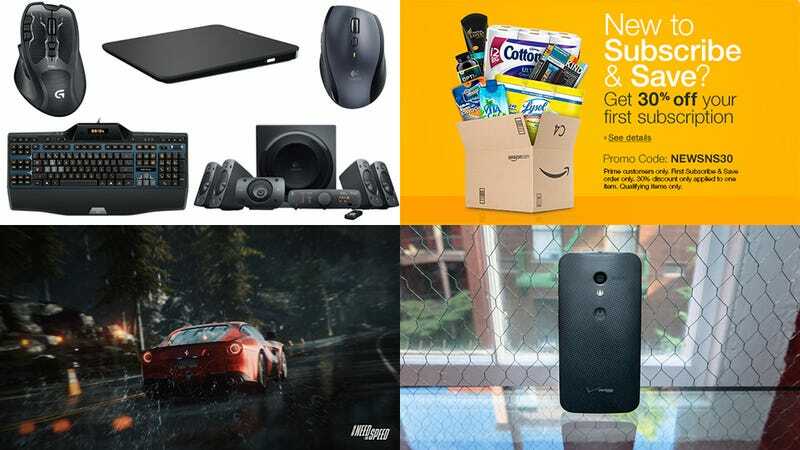 Sorry about the sheer verticality of this post, but we've got a ton of deals to remind you about from this week, along with a list of new ones that could have headlined our regular deal roundups. Please also take this opportunity to follow us on Twitter, as we really want to be able to ping you quickly with deals over the Black Friday/Cyber Monday period, and in general. SanDisk Cruzer Blade 32GB Flash Drive ($10) | Staples | Yeah it's USB2 but it's also 10 bucks.